mrCharlie returns to the Sellersville Theater and will be performing a 40-minute set, opening for Moonalice from 7:30 – 8:00 PM. The historic Sellersville Theater is a top East Coast concert venue and listening room, situated next to the Washington House restaurant in Bucks County. mrCharlie returns to the Tin Angel in Philadelphia. October 20, 2012. Thank you for making our last Tin Angel appearance such a blast. We love the place. Tickets are $10, available at the door, in advance online or by calling 215-928-0770. The Tin Angel serves only drinks, however if you dine downstairs at Serrano prior to the show, they will reserve VIP seating for you at the show. We have some new tunes ready to rock and look forward to a fun evening. We hope you will join us. Under 21 allowed if accompanied by parent. mrCharlie Performs at "Dave & Busters"! "Sat. August 4th at "Dave & Busters" on the Deck, 325 N Columbus Blvd Philadelphia. 9pm-10pm. mrCharlie Performs Live on WHYY for NPR. 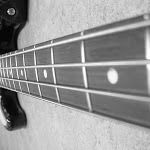 "Jam band mrCharlie has been a staple of the Philadelphia concert scene for decades. The quartet will have two special guests when they take the stage at the Tin Angel. 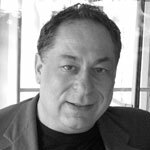 Front man Lloyd Bashkin will be accompanied by both his father, Jules, and his daughter, Marisa." Listen to mrCharlie's full interview as featured in NPR's NewsWorks and Download two songs. mrCharlie at the Sellersville's Theater, March 4th, 2012.
mrCharlie to open! We will be performing a 40-minute set, opening for The Honey Island Swamp Band from 7:30 – 8:10 PM. The historic Sellersville Theater is a top East Coast concert venue and listening room, situated next to the Washington House restaurant in Bucks County. ANOTHER Evening at the Tin Angel in Philadelphia. April 28, 2012. Our last show at the Tin Angel was fantastic - standing room only – perhaps our most fun show ever! We love the venue, so we’re going back. Don't miss this special performance. If you dine downstairs at Serrano before the show, then you’ll get reserve seating upstairs at the Tin Angel, 20 S. 2nd St in Old City, Philadelphia. Tickets are $10 at the door, in advance online or call 215-928-0770. One show 7:30 – 9:00 PM. Under 21 allowed if accompanied by parent. mrCharlie plays at L'etage Philadelphia, November 23, 2011. This may be the coolest place mrCharlie has performed. It brings memories of Electric Factory's Bijou Café, only nicer. L'etage is an upscale and intimate cabaret, with casual leather chairs, warm lighting and a very cool bar. They serve dinner throughout the evening menu from the same kitchen as their creperie located on the first floor. 7:30p-11p. mrCharlie featured at the Haverford Music Festival, September 17, 2011 - FREE. mrCharlie will be performing at this all-day, all-ages festival of music, food and fun. Two outdoor stages provide continuous music from noon to 10:00 PM. mrCharlie’s concert schedule will be announced. Join us for this fun 1st annual event. Reggae night with mrCharlis at Concerts at the Piazza, August 17, 2011 – FREE. mrCharlie returns to perform at Philadelphia Weekly’s prestigious concert series. One of the only free events of this type in the region, mrCharlie’s past performance in front of 4,000 people, was a blast. Vendors, food and a festive atmosphere should make this a memorable and fun event. 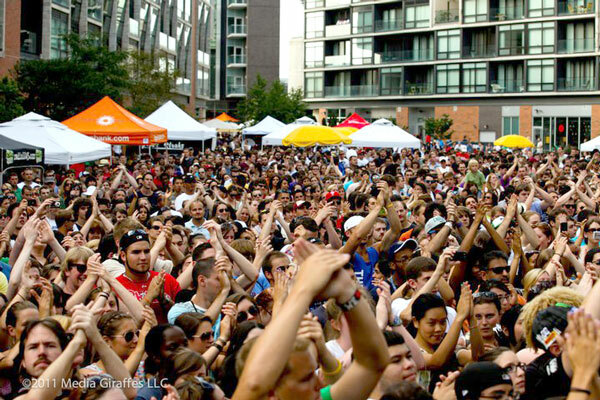 The Piazza at Schmidts in Northern Liberties – 6:00 PM. 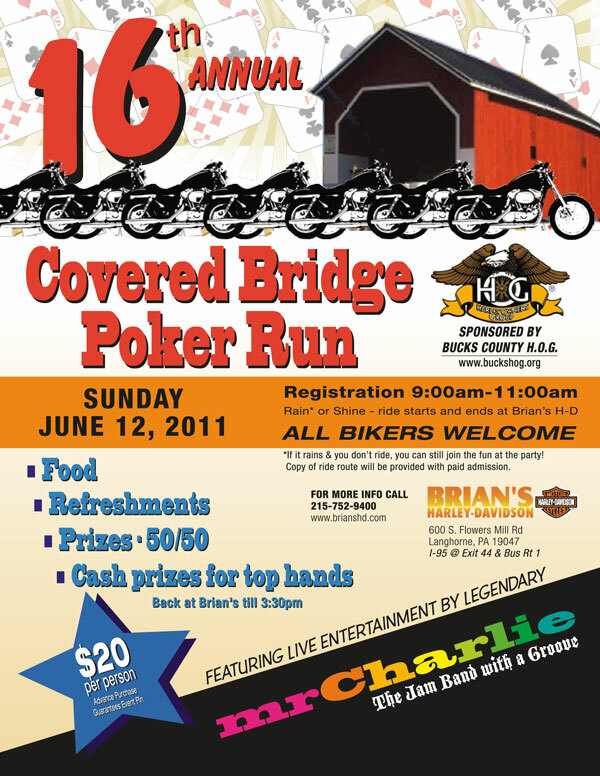 mrCharlie is performing at a fundraiser - motorcycle poker run, to benefit the Bucks County Harley Owners Group (BCHOG) on Sunday, June 12th, 2011 from 12:30 - 3:00 PM. This outdoor show should be a real blast. $10.00 includes food, refreshments and the mrCharlie concert. You can participate in the poker run for an additional $10. Brian's is located at 600 Flowers Mill Road in Langhorne, PA 19047.